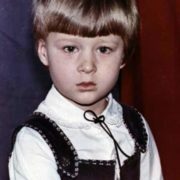 Alexander Povetkin was born on September 2, 1979 in Kursk. 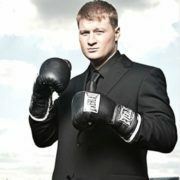 He is a Russian professional boxer, Honored master of sports of Russia. The boxer has earned the title of Champion of Russia, Europe, Asia and the World. Also he became the Olympic champion. From 2011 to 2013 he was a regular WBA heavyweight champion. In 2014 Alexander won the WBC Silver heavyweight title. And in 2017 he won the titles of WBO International and WBA Continental. Since 2012 Povetkin is coached by former super lightweight world champion Kostya Tszyu. 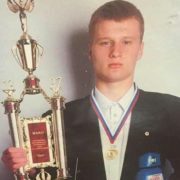 In 1997 Alexander became a winner of the Kickboxing World Junior championship. 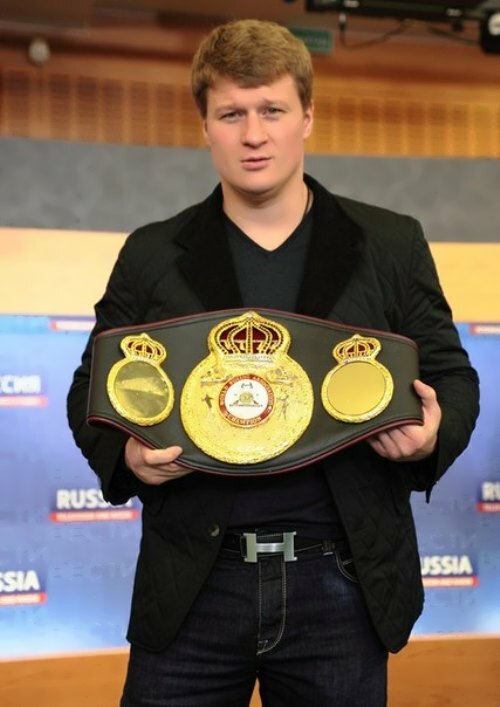 You know, Povetkin won his first major boxing tournament at the Russian Championships in 2000 at the age of 21. He was the winner of the Good Will Games in Brisbane, Australia in 2001; the 34th European Championship in 2002. Besides, he won the XII World Championship held in Thailand in 2003 and the 35th European Championship in 2004. Moreover, he became 2004 Summer Olympics champion in Athens, Greece. Only in 2005 Alexander turned pro. In 2005 he made his professional debut in Germany by defeating German Muhammad Ali. Povetkin has daughter Arina with his ex-wife Irina. In July 2013 Alexander married Yevgenia Merkulova, who is a daughter of Honored Master of Sports in judo Yuri Merkulov. The wedding took place in the Czech Republic. 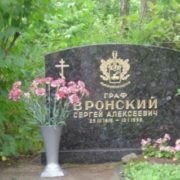 He has brother Vladimir Povetkin, who fights as a professional boxer. 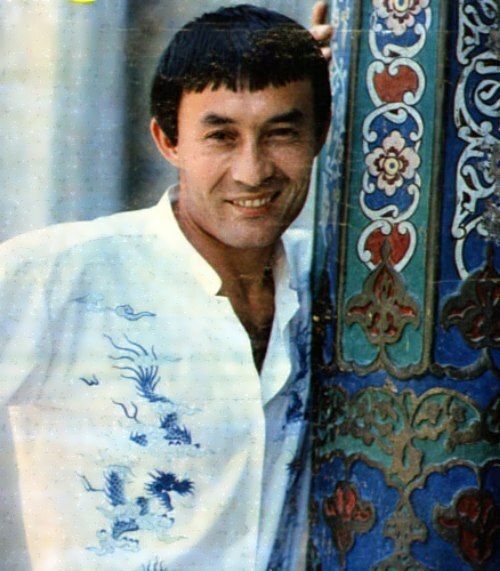 Alexander’s idol was the famous actor Bruce Lee. Povetkin has a tattoo on his left hand in the form of Svarog Stars. On December 13, 2008 Povetkin was supposed to challenge Vladimir Klitschko, but the fight didn’t take place due to Alexander’s injury. And five years later, on October 5, 2013, the fight Povetkin vs Klitschko for the WBA, WBO, IBF and IBO Heavyweight titles took place in Moscow at the Olympic Stadium. 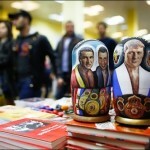 A ticket to the fight Povetkin – Klitschko on the “black” market cost 20 thousand dollars. 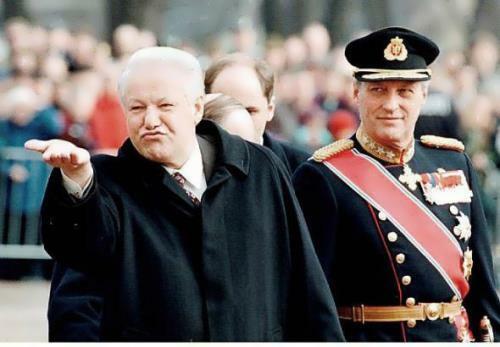 – Klitschko went to the 1996 Olympics in Atlanta instead of his older brother Vitaliy. 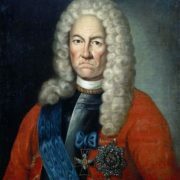 After winning the gold medal, Vladimir became the first European who managed to win top honors in the heavyweight – over 91 kg. 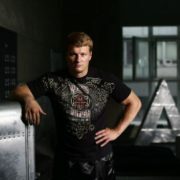 – Alexander Povetkin became the first Russian heavyweight Olympic champion in 2004 in Athens. 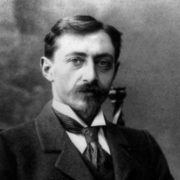 – Vladimir had 63 professional boxing fights, gained 60 victories – 52 of them by knockout. 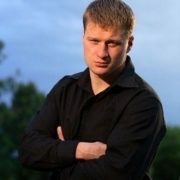 – Povetkin won all 26 fights and 18 of them by knockout.